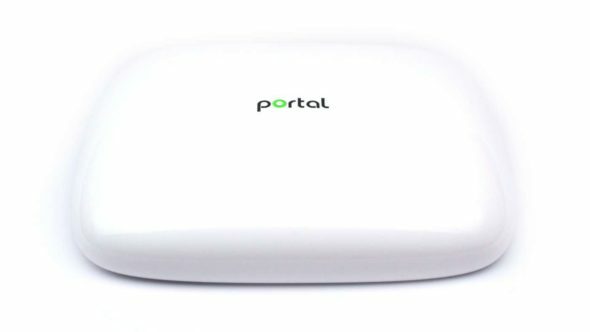 Just when I started looking at the Google WiFi System I bumped into the Portal WiFi Router. 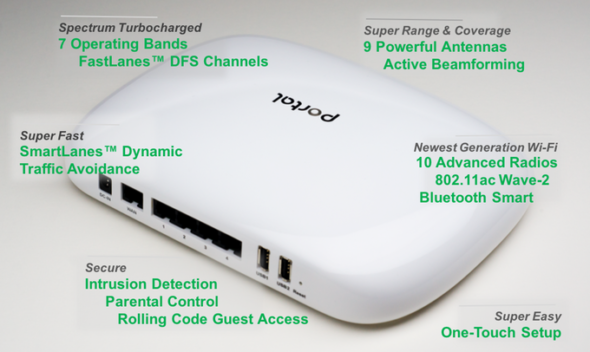 Both have the ability to use mesh networking for expanding out to dead spots. The main difference, is that Portal uses something called FastLanes which enables your WiFi network to operate in a special portion of the 5GHz spectrum that was originally reserved for weather radio systems. If you think of the WiFi congestion going on at your house, apartment, or business imagine it is a freeway. When more people are on the freeway things can slow down. This swathe of the spectrum is about 3x wider than most WiFi networks out there today. Portal says that SmartLanes is driving on a private highway in a sports car. Hmm.